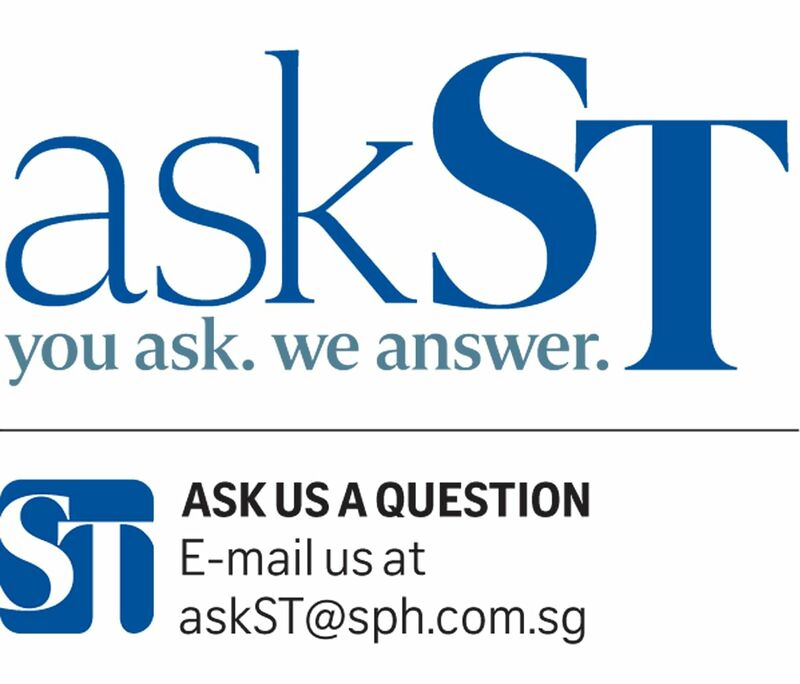 askST: Can naps on MRT make up for lost sleep? 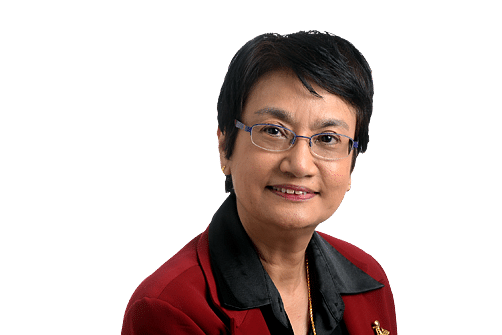 Reader Sarah Ho asks if the recommended seven to eight hours of sleep for adults need to be taken in a continuous stretch at night or if the count can include short naps while commuting on the MRT or bus. The recommended sleep time refers to normal night-time sleep. People who consistently do not get enough sleep are at higher risk of getting dementia as they age. This is because sleep clears the protein beta amyloid, which accumulates in the brain. High levels of this protein are associated with Alzheimer's disease. People who do not get enough sleep are also at higher risk of becoming obese, and suffering from diabetes and heart problems. Said Professor Michael Chee of Duke-NUS Medical School, who has done studies on sleep deprivation: "If you can't get nocturnal sleep, some napping will help. "But, at least for adults, napping is often performed because people are terribly sleep-deprived from lack of nocturnal sleep."